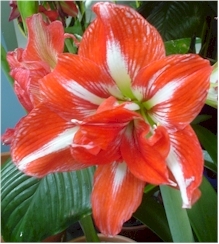 There are many varieties of Amaryllis you can grow. Some are extremely common, while others are harder to find. Every year new varieties are released. If you are just starting out, we suggest you buy and grow one of the cheaper more easily available varieties. 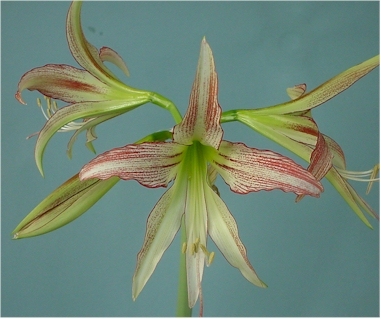 An amaryllis bulb kit is a great way to start. When you've successfully rebloomed your plant once or twice, then you can search out more exotic varieties. We hope that the selection show in this gallery will inspire you!